QCE Aluminum Fence supplies decorative aluminum fencing for any of your residential, commercial or industrial fencing projects. 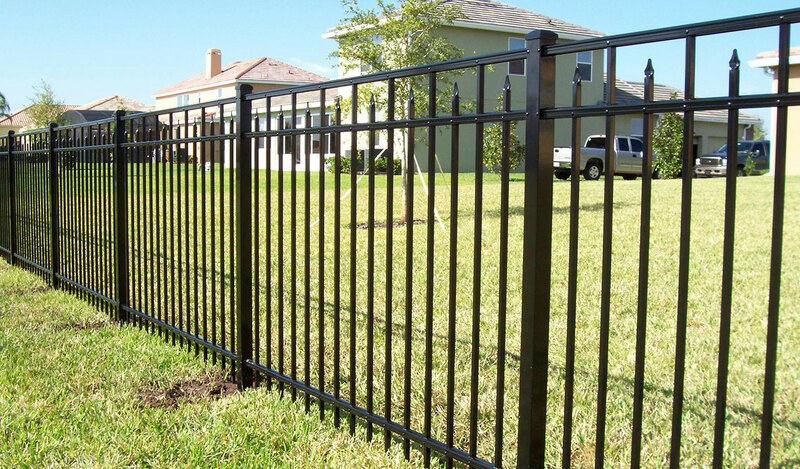 We offer a variety of safety pool fences, outdoor gates, pickets and rail style aluminum fencing products and services to cover your garden area or the entire industrial park. Each aluminum fencing product is built to last and designed with security and safety at the heart of each project. Our unconditional lifetime guarantee protects your investment even against cracking, peeling, chipping or corroding of the painted area. QCE Aluminum Fence makes all of our materials here in the USA so there is no compromise on the quality and integrity of your fence. 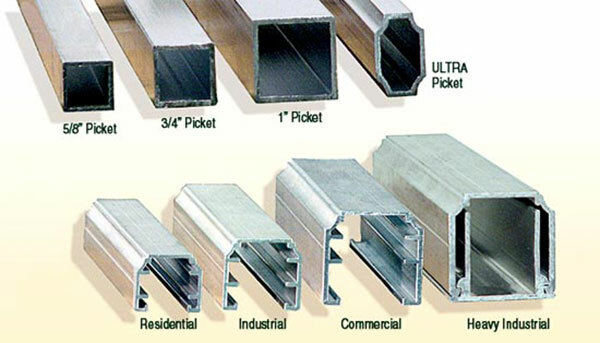 We provide the fencing product within (30) days of receipt of the material. QCE Aluminum Fence guarantees replacement or renewal of any defective fence parts. We offer competitive pricing and excellent customer service to add more value to your investment. Our fence products are designed to be attractive, durable and scratch resistant. Add beauty and strength to your yard’s aluminum fence investment when you choose from QCE Aluminum Fence’s USA-made picket and rail-shaped safety fences. Each product exceeds B.O.C.A. or I.B.C. swimming pool code requirements and can only be added to spear top fences with the purchase of finials. Browse our different styles or contact us to have a representative help you find the perfect picket and rail fence for your yard.